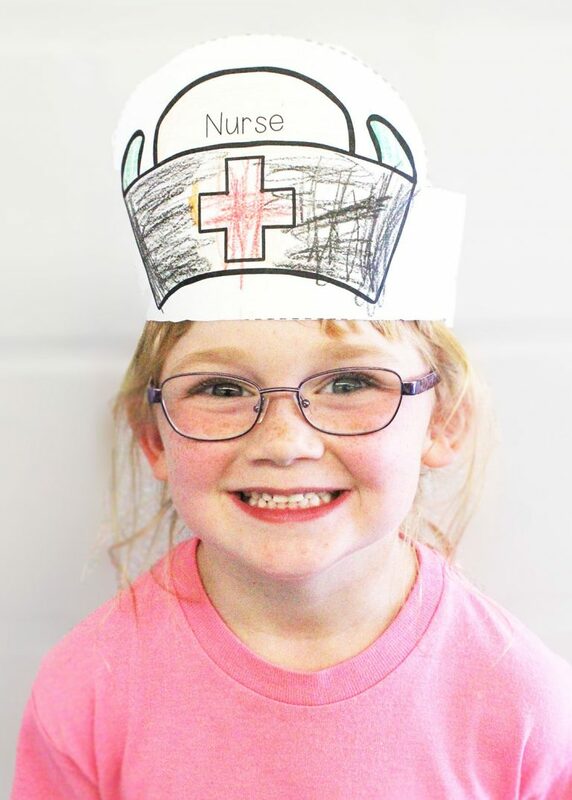 Future nurse! First step Kindergarten at MSD of Martinsville! First Step at MSD of Martinsville! We are currently enrolling students for the 2019-2020 school year! To apply, students must be 5 years old by August 1, 2019. We offer 7 elementary schools to stimulate learning, create academic success, foster student collaboration and introduce technology in a safe environment. To learn more about our district, we hold several events for future kindergarteners and their families: Kindergarten Fair in February, Kindergarten Orientation in April, Kindergarten Camp in July/August and school tours are available anytime. Please join us! Orientation will be held Wednesday, April 10, 2019. Parents and children are invited to attend and learn about our curriculum, visit classrooms, meet teachers and enroll. No RSVP needed. WHAT DO YOU NEED FOR ORIENTATION? Please note: parents only need to attend one session. Prior to the first day of school, we offer camp for students entering kindergarten as an opportunity to help them become acclimated to their new school adventure. Camp will be held at each elementary school on July 29 – August 2, 2019 from 9 AM – 11 AM. We love to give tours! Parents, if you would like to tour of a school, please contact each school directly or click CONTACT US on this website.